EMU Park's Anzac commemorative precinct has a new addition with a plaque laid in honour of the animals who gave their lives in war. Yesterday, Cliff Gormley laid the beautifully crafted plaque in honour of the animals and in memory of his wife Carmel, who died before her dream became reality. 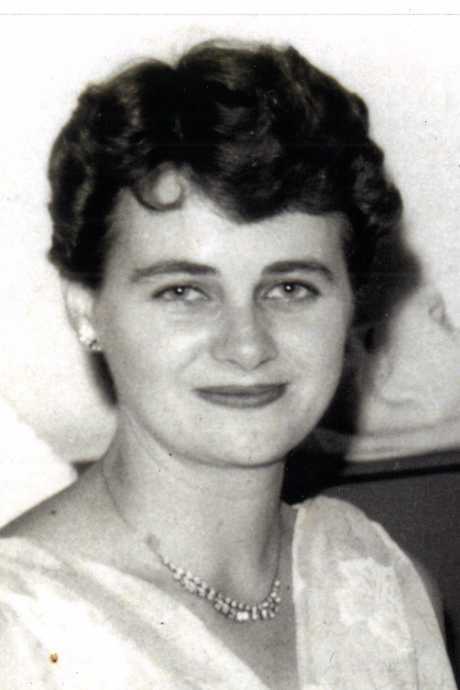 Mrs Gormley grew up in Emu Park and the couple were married for 50 years when she died in 2009. "The idea belongs to her. She loved all animals and I'm carrying on what she started," Mr Gormley said. Mrs Gormley first conceived the idea for a permanent tribute to the animals of war in 2005. On Anzac Day 2015, Mr Gormley and his son Greg fulfilled a promise to her and released two pigeons with a message of thanks, compassion and love to the men, women and animals who served during the war. "When Carmel died, I promised to see her vision become a reality," he said. The Gormley family shares a lifelong love for pigeon breeding and racing, and Mr Gormley believes that without pigeons the Allies would have lost the war. "They saved thousands of lives. When everything was broken down, they had the pigeons," he said. "If the bombers and boats got into trouble, they had pigeons to send a message, all in code so if they were shot down they couldn't read the code and pigeons couldn't talk. When our fellows were in trouble, it was always the pigeons that pulled them out with the messages. They flew through heavy fire and storms." Two Australian pigeons were awarded the Victoria Cross but for the most part, their contribution went unnoticed by the general public. "Carmel would be so proud now the animals are being recognised after 100 years. We can thank Nigel for that," Mr Gormley said. Nigel is Mr Gormley's friend, Snr Constable Nigel Allsopp, a police dog handler and Australia's foremost authority on military animals. 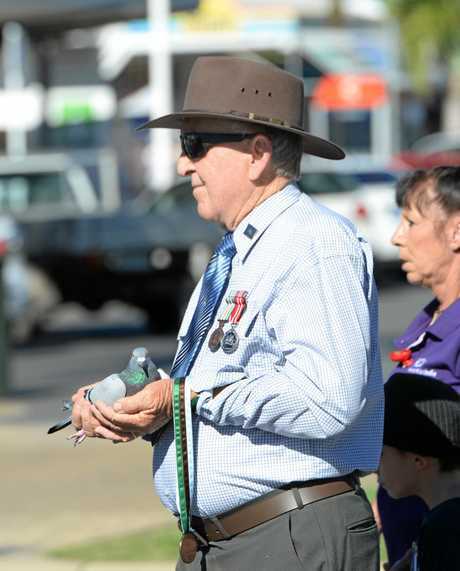 This year he was honoured as Queensland's 2018 Anzac of the Year for his work as the founder and director of the Australian War Animal Memorial Organisation. 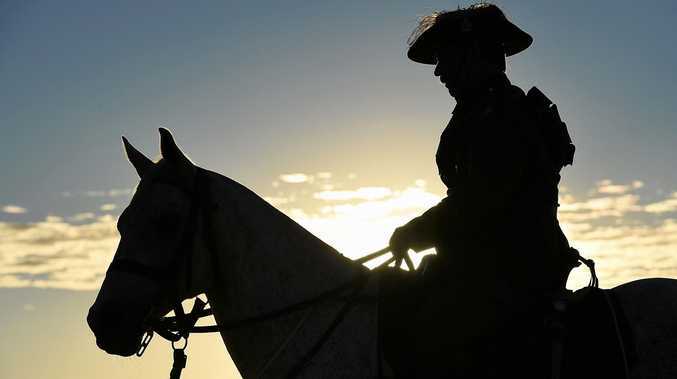 In his book, A Centenary of Australian Animals at War, he says Australia's four-legged and winged diggers had faithfully served the Australian Defence Force for many years as transport, sentries, messengers and more, without compensation or recognition. 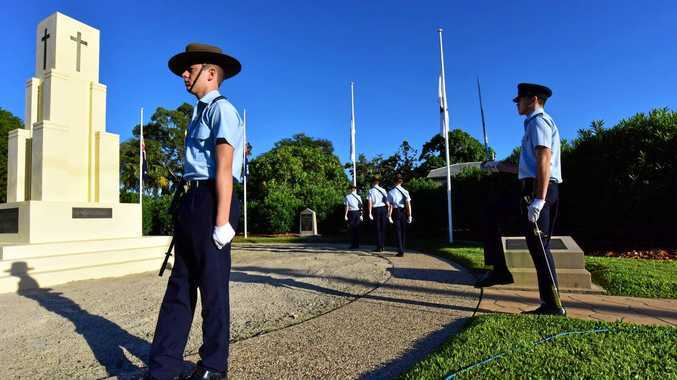 "These gallant animals have more than earned the right to be fully recognised in Australia for their service," he said. Many Australians are familiar with the legendary Light Horse Brigade and Simpson's Donkey, but the army of horses, mules, donkeys, pigeons, cats, dog and camels deployed across the world during WWI was nine million strong. Snr Sgt Allsopp said pigeons had unique advantages in that they were silent and difficult to intercept, and they were not significantly affected by gas or battleground noise. They could also be trained to home to mobile lofts as the tactical situation required. The suggestion to use pigeons to carry messages was initially laughed at, but they proved incredibly successful with a 95-per cent success rate, saving thousands of lives. For Mr Gormley, yesterday was both a happy and sad occasion. "I've worked hard to make this happen since Carmel died," he said. "It's all a reality now." The purple poppy is a symbol of remembrance for animals that served during wartime. It was created in 2006 as an alternative to the traditional red remembrance poppy. More than 100,000 pigeons were used during WWI with a 95 per cent success rate. When in top health, pigeons were able to fly from daylight until dark without food or water and still have energy left over. One bird, shot by a sniper, still managed to fly 30kms to deliver its message with a bullet lodged in its body. Racing pigeons have reached speeds of up to 145kph.